 Byron Bay Bluesfest - Latest news: It's all happening at Bluesfest - Check it out! Grammy Nominees announced – Congrats to 6 of our 2016 Bluesfest artists! Christmas is only a little over 2 weeks away! Fun facts & tips not to be missed! A message to you from The Wailers! It’s now only a little over 2 weeks until Christmas and did you know that Bluesfest tickets are becoming a more popular Christmas present each year? They sure are! It's beautiful to see that so many of you are giving the 'Gift of Music' to your loved ones (and hopefully yourself), but truth be told, with the amazing artists announced for next Easter, combined with the spirit, that only Bluesfest can deliver, there are not many other Christmas gifts that top a Bluesfest ticket! To cut a long story short - the crazy Christmas rush is now truly on, so don’t miss out on getting your ticket 'on time' and for the right price! 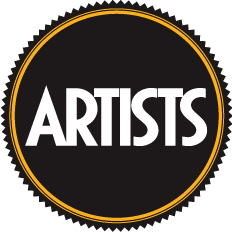 To see who is playing on what day check out the artist playing schedule link below and for ticket prices and options, click on the ticket price link below. Have fun checking it all out! The nominations for THE GRAMMYS are in! Winners will be announced in February 2016. Kendrick Lamar: We absolutely have to 'STOP THE PRESS', because with 11 nominations, only one other artist on the planet has ever beaten that record : Michael Jackson, following the release of Thriller in late 1982, which qualified him for the 1984 awards and had 12 nominations and eventually won 8 of the 12. Kendrick Lamar clearly leads the field in 2016 with 11 nominations including Album Of The Year for To Pimp A Butterfly and Song Of The Year for 'Alright'. Kendrick Lamar will perform at Bluesfest on Thursday 24th of March. D'Angelo with 3 nominations including Record Of The Year for Really Love and Best R&B Album for Black Messiah. D'Angelo will perform at Bluesfest before Kendrick Lamar on Thursday 24th of March. Jason Isbell with 2 nominations for Best Americana Album for Something More Than Free and Best American Roots Song '24 Frames'. Jason Isbell will perform at Bluesfest on Monday 28th of March. Rhiannon Giddens for Best Folk Album for Tomorrow Is My Turn. Rhiannon Giddens will perform at Bluesfest on Thursday 24th of March and Friday 25th of March. Hiatus Kaiyote for Best R&B Performance 'Breathing'. Hiatus Kaiyote will perform at Bluesfest on Thursday 24th March and Saturday 26th of March. Jeff Tweedy from Wilco for Best Alternative Music Album for Star Wars. Tweedy will perform at Bluesfest on Thursday 24th of March and Friday 25th March. Fun facts & tips - don't miss 'em! First things first - AND it's all about the Artist 'clashes' at Bluesfest! Tom Jones, Brian Wilson and The Original Blues Brothers Band will NOT clash on the Easter Monday of Bluesfest. In fact, they are playing back to back. ...all headliners will do FULL performances and there will be no cut down shows. We will announce the full artist playing schedule, with all playing times and stages in January! There are five undercover stages at Bluesfest, plus one busking stage. 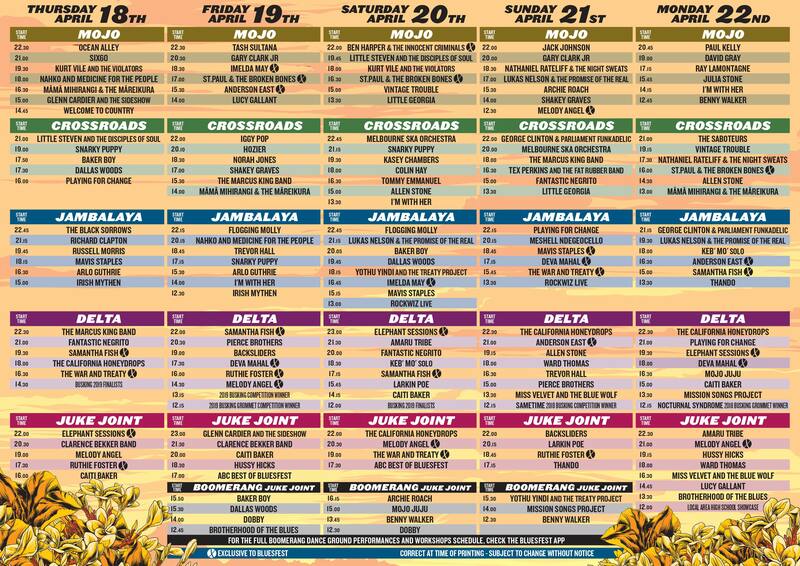 Right now you can see who is playing on which day by clicking on the playing schedule image! Kendrick Lamar has been nominated for 11 Grammy’s and Bluesfest will be the only place you will get to see Kendrick Lamar north of Sydney, where he will be headlining on Bluesfest's Mojo Stage on opening night, Thursday 24th of March. Oh..and did you know that Bluesfest is only 1.40 hrs drive from Brisbane and 1 hour drive from the Gold Coast? It's not far and we are looking forward to having you! Camping at the Festival is available for 1 night or for the entire Festival! Come on down and for more info on camping at Bluesfest click here. 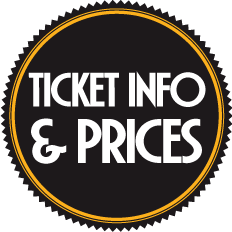 Bluesfest offers two options to receive your tickets: it's an e-ticket or hard ticket! If you like the traditional 'hard' ticket in time for Christmas, we are still sending them out via registered post until the 13th of December! 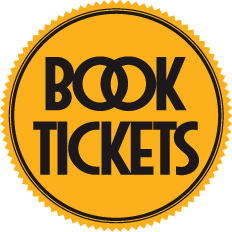 Should you wish to receive an e-ticket, we are now offering a Christmas themed e-ticket, which you can simply print out, put in a 'golden' envelope to sit under the Christmas tree', or hand to your loved one with a Christmas hug. Last but not least - Ticket 'Time to Pay' / Layby option is still available right now! This option is ceasing on the 31st of December. Until then you can still buy your tickets and pay them off over 3 easy payments. The reason we can't keep going any longer, is that Bluesfest is only 3.5 months away!!! Can you believe it? Over four massive consecutive nights at Bluesfest Byron Bay, The Wailers will be performing one of their classic albums including Exodus, Survival, Uprising and Legend (the best-selling Reggae album of all time) in entirety plus the big hits like ‘No Woman, No Cry’, ‘Redemption Song’, ‘Is this Love’, and more! 2016 Artists Announced so far & what a line-up!